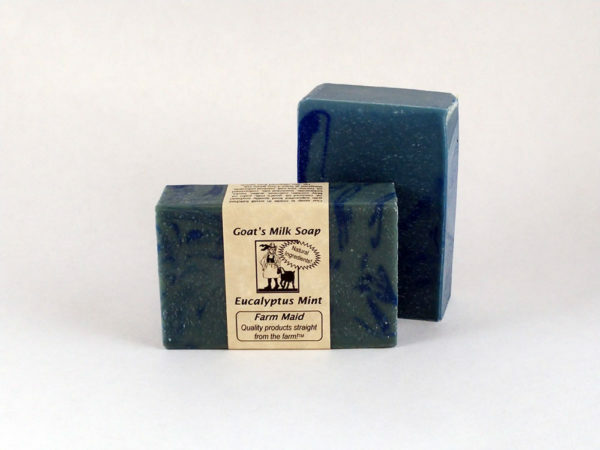 Our strongest mint. 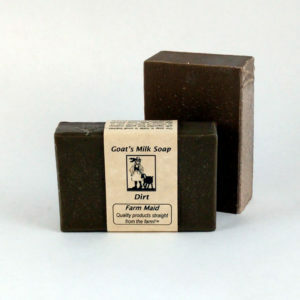 This is a great eye opening soap on those tired mornings! 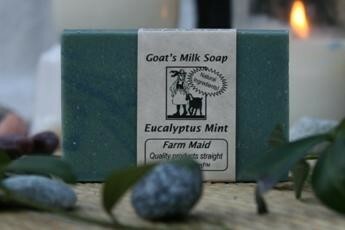 Plus Eucalyptus, Peppermint & Spearmint essential oils can help to clear the sinuses. 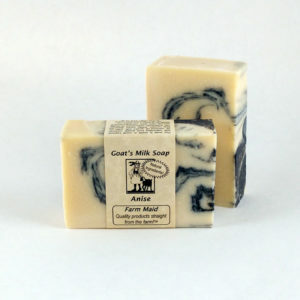 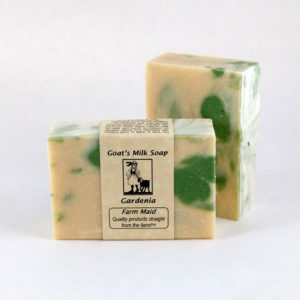 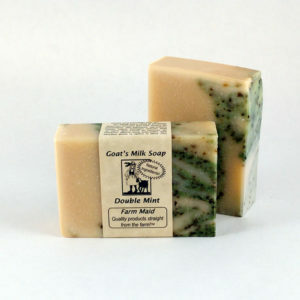 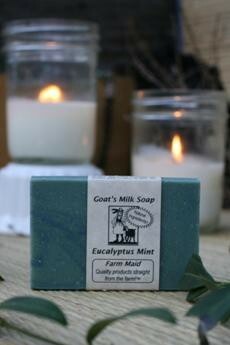 One of our most popular soaps! 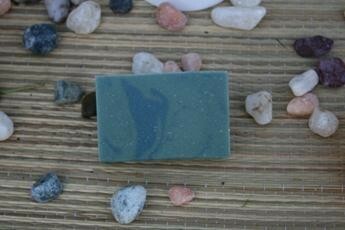 Aqua with medium blue swirls.